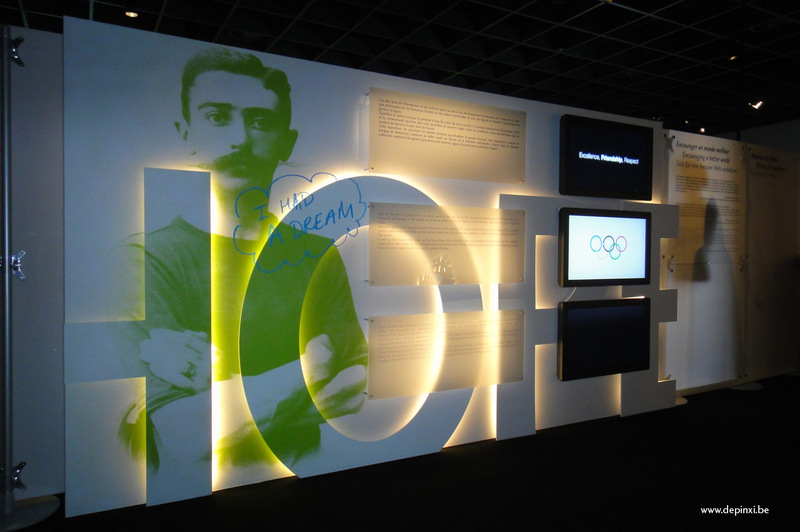 de pinxi creates the HOPE 700 m2 exhibition for the Olympic Museum in Lausanne. 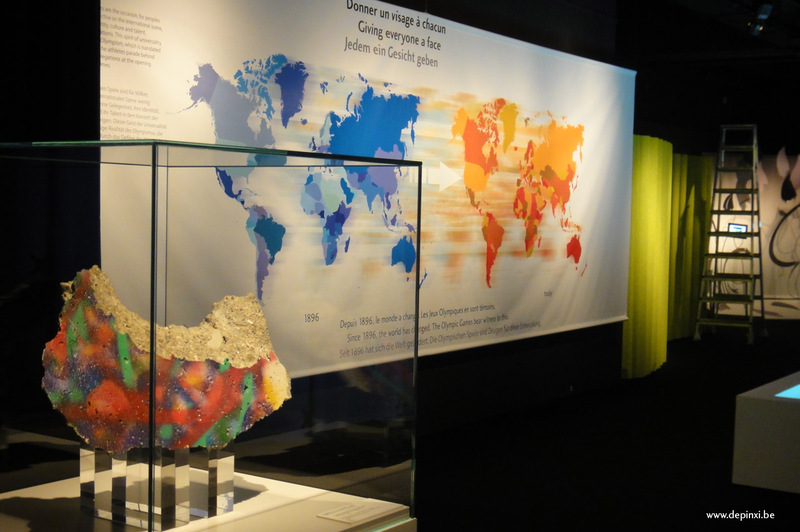 The Olympic Museum in Lausanne has called in de pinxi to design and create its new travelling exhibition, entitled “HOPE”. It is an expression of the Olympic dream and presents a humanistic, optimistic philosophy of life. 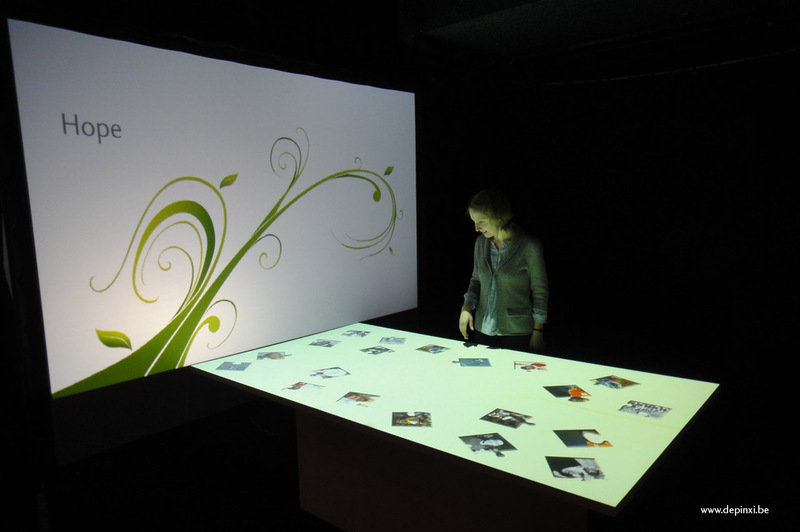 The exhibition walkway is lined with modules including audiovisuals, objects, panoramas, text and interactive displays. 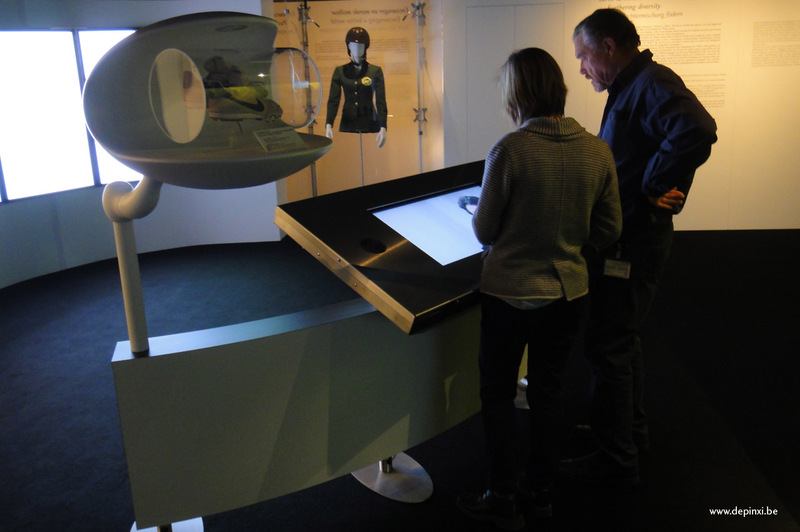 These modules offer a unique dialogue between the items in the collections and the impressive media base of the Olympic Museum. 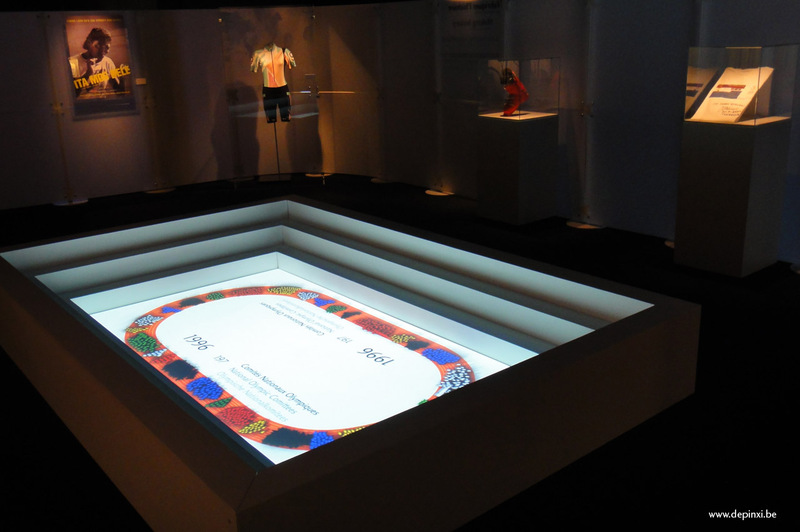 Each interaction is a concrete expression of a subject on show: the Olympic Charter appears in the form of a digiBook™, the negotiations on an interacTable, IOC actions are spread across a digital world. 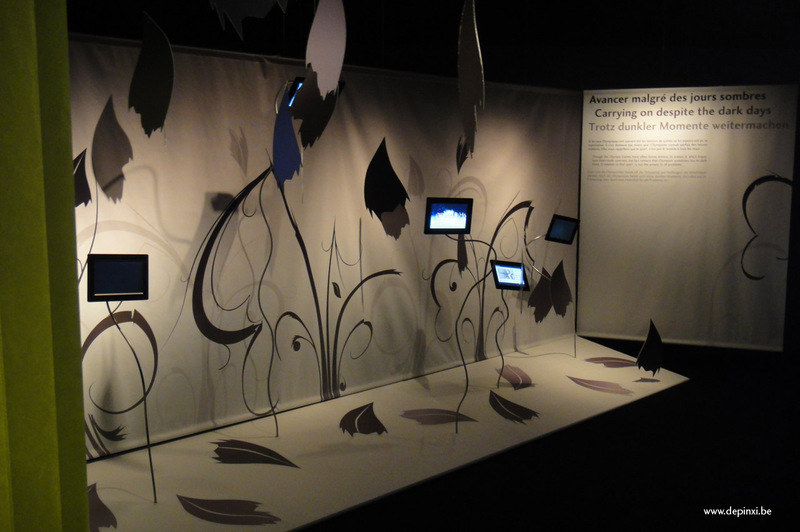 Through their actions, visitors create the context between the objects and stories, and between the stories and the heroes of the stories.